Isn’t it strange the things we tell ourselves we can’t do? I wondered if I would still be able to do all the things we enjoy. For example: camping. Can I put a tent up by myself? What do we do if we get all the way out there and I can’t do it? Now this may seem somewhat ridiculous, because for goodness sake, I know dang well I can put a tent up. But this is what I kept thinking about. In fact, when I partnered with Adams Peanut Butter earlier this summer they ask me to do something to challenge myself and this is what immediately came to mind. 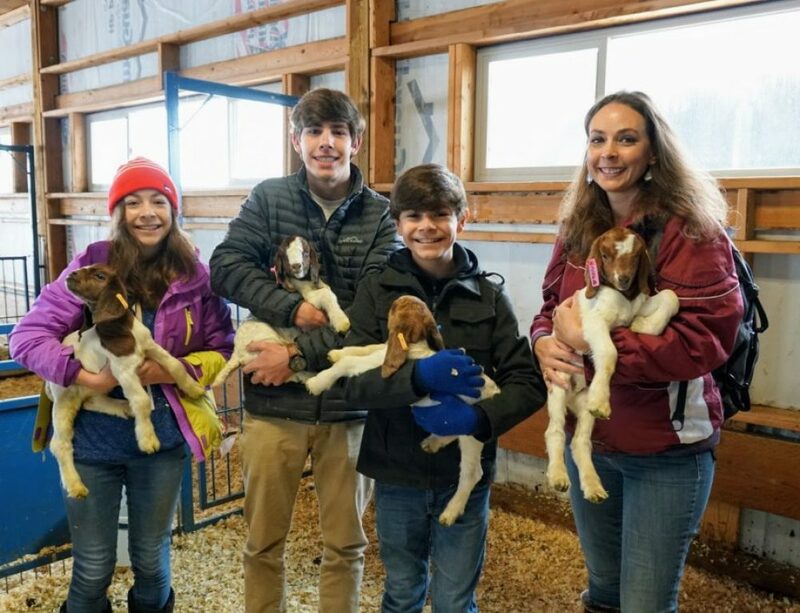 I wanted to do something I’ve done so many other times with my kids. I wanted to take them camping. 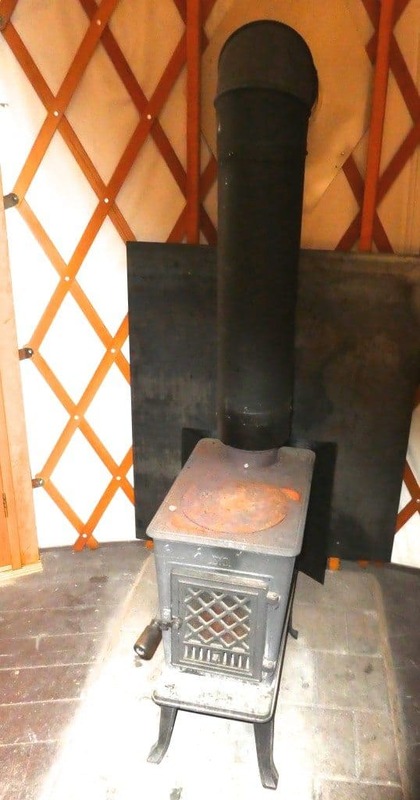 So, instead of worrying about how I was going to put up the tent, I rented a yurt. Challenge accepted! Until recently I didn’t know much about yurts. I have heard people mention them over the years, but I had never given them much thought and I certainly had not seen one in person. As you can see in the above picture it is a round, one room structure. Inside is a few beds and depending on where you stay there maybe a wood stove and tables. 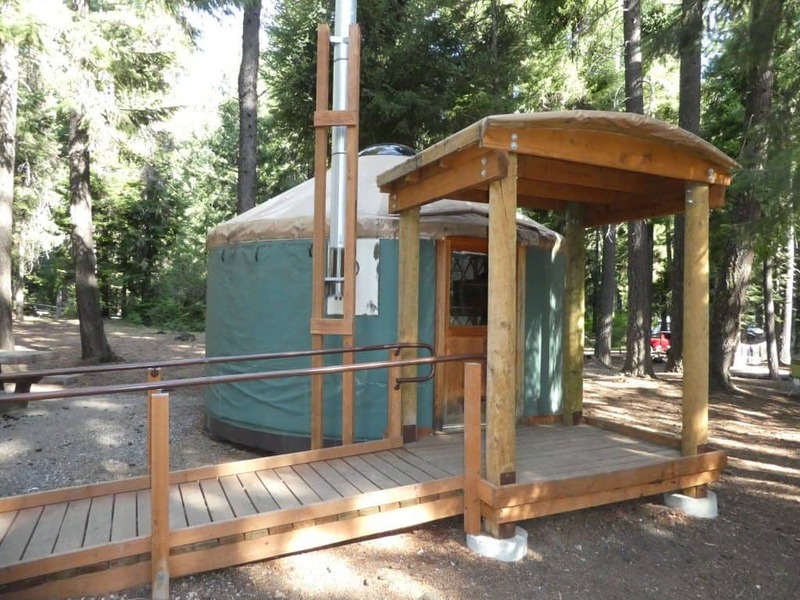 Our yurt was located in one of the campgrounds found along Suttle Lake. We got lucky because this particular lake only has 3 yurts. Suttle Lake is a small lake near Sister’s Oregon found off Hwy 20 about 10 miles southeast of the Santiam Summit. 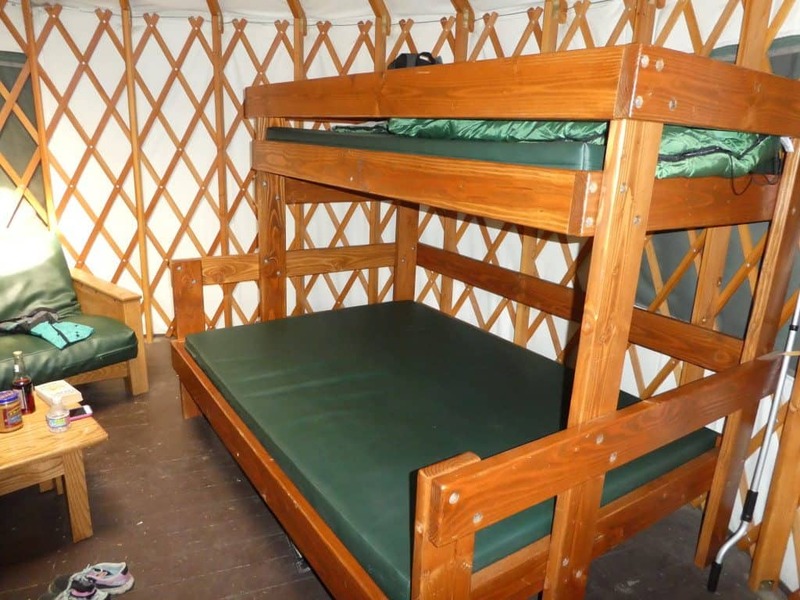 Their yurts have a bunk bed, as seen in the photo below. The bunk slept two on bottom and one on top. There was a futon couch that could sleep another two people, a coffee table, a dining table and a wood burning stove. The best part was of course that I did not have to put together or break down a tent! I just opened the door and we were practically set! I mean it only takes a minute or two to lay out some sleeping bags. If you are staying in a yurt this packing list for camping is still great, you just won’t need to pack a tent and if there are enough beds you will not need air mattresses either. Outside our yurt we had a picnic table and a fire pit. So, we were still able to roast marshmallows and make s’mores. Suttle Lake is great for many reasons, but if I’m honest, I never would have come here if my friends hadn’t invited me. It has been their go to spot for who knows how long and it has become an annual tradition for us too. The lake is small, but not so small that you can’t boat on it. We spend quite a bit of time tubing with friends when we come here. This year Jonah and I both went paddle boarding. As far as I know you cannot rent paddle boards here, you have to bring them. There is a 3 mile trail that goes all around the lake that is super fun to hike around or bike around. The campground is well paved and is good for bicycles too. In the campgrounds there are no showers. There are toilets, but they are not the kind that flush. There is a lodge you can stay at on one end of the lake, but we have not stayed there yet. 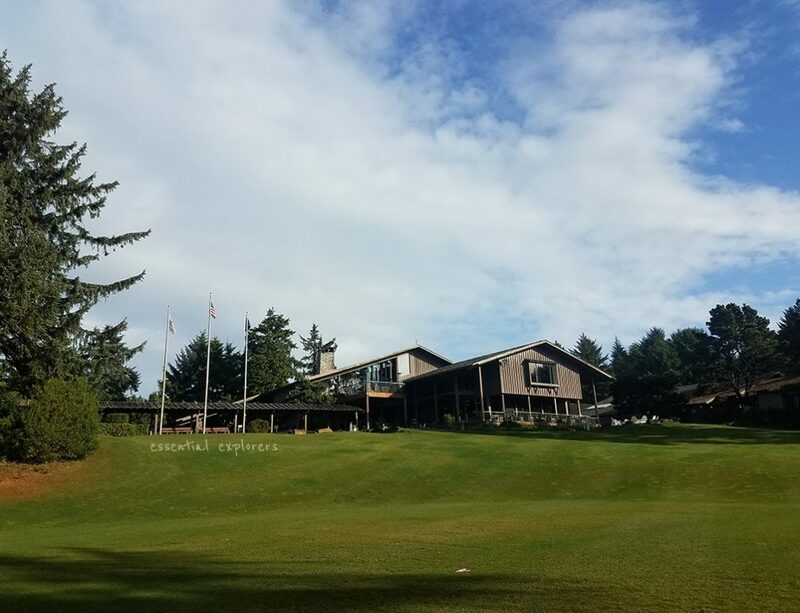 But you can go see what people say about the Suttle Lake Lodge over on TripAdvisor. 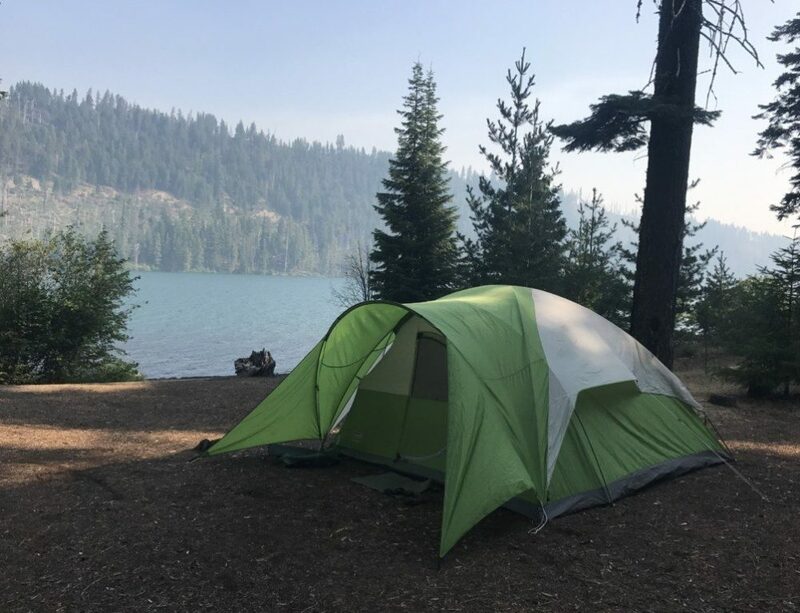 Update August 2017: We just got back from camping at Suttle Lake. It was our second time to camp there this month and it turns out that it is super easy to pitch a tent. I cannot believe how much time I spent worrying about putting this tent up. It took less than ten minutes! Check out the other fun things we did with Adams Natural Peanut Butter to help them celebrate their 100th anniversary! 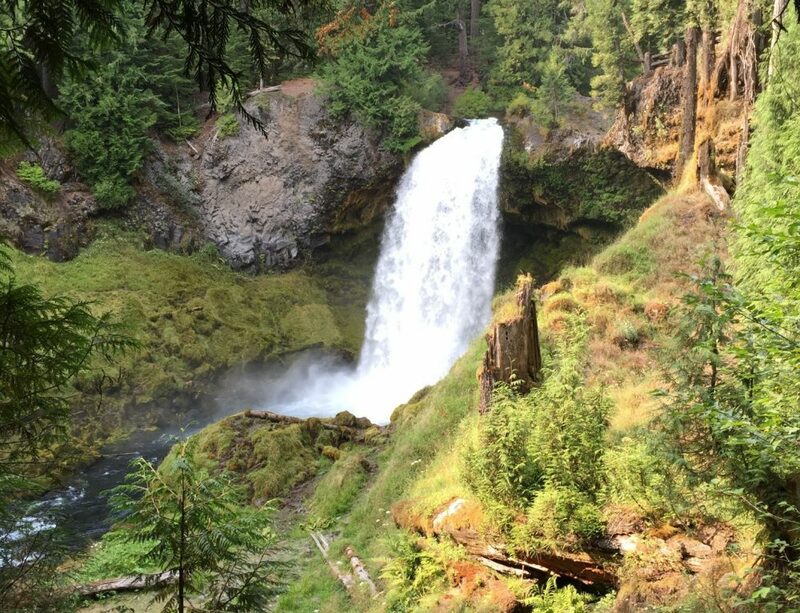 See where the virginal Metolius River springs from its headwaters. Here you can also enjoy great views of Mt. Jefferson. 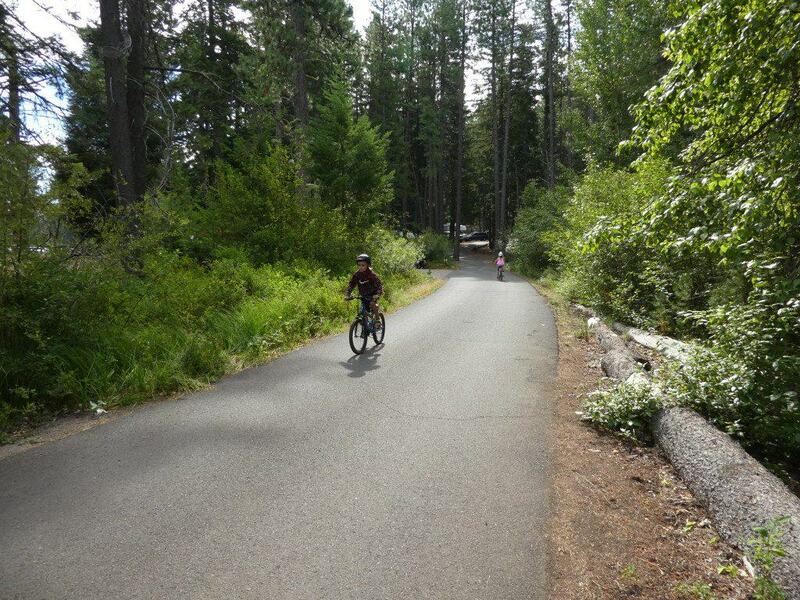 Bike around the lake or over to Black Butte on the Suttle Tie Trail. 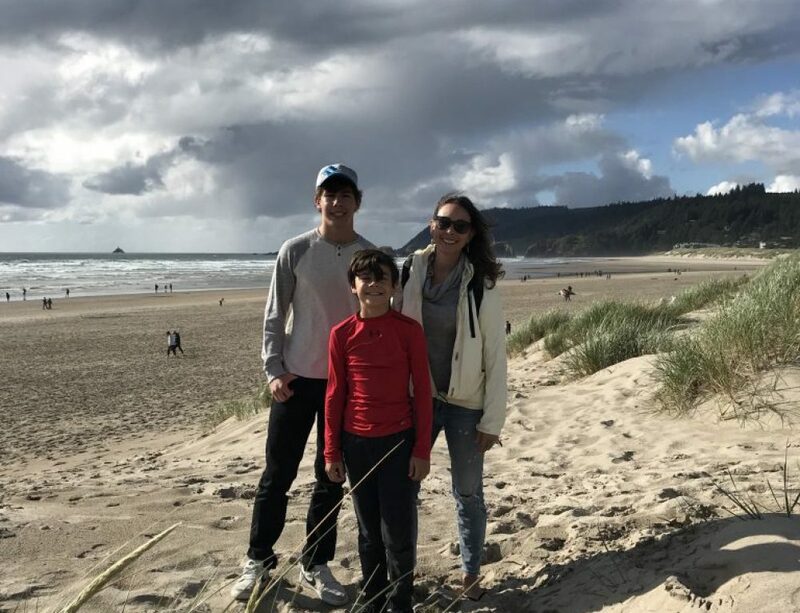 Check out a volcano at Black Butte. Check out the adorable town of Sisters.